Hello there, crafty friends! Oh Friday, sweet Friday. . .I'm sure we are all so happy to see you! 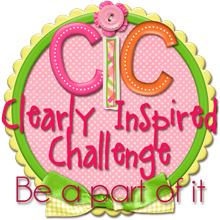 It's also the third Friday of the month, making it Clearly Inspired Challenge time. There were a bunch of wonderful entries to challenge #59, so I am still working my way around to all of them. Thank you to all that have been playing! Shall we get to the newest challenge? Thanks for the fun and inspirational challenge great DT work. Love all the DT work and the new images are fabulous!! What fabulous creations by the team! Love the new image! Had a lot of fun playing along. stamps for a few years now, my favorite ones are the Charlie and Charlene Horse ones. And now happy to see digital stamps here too. 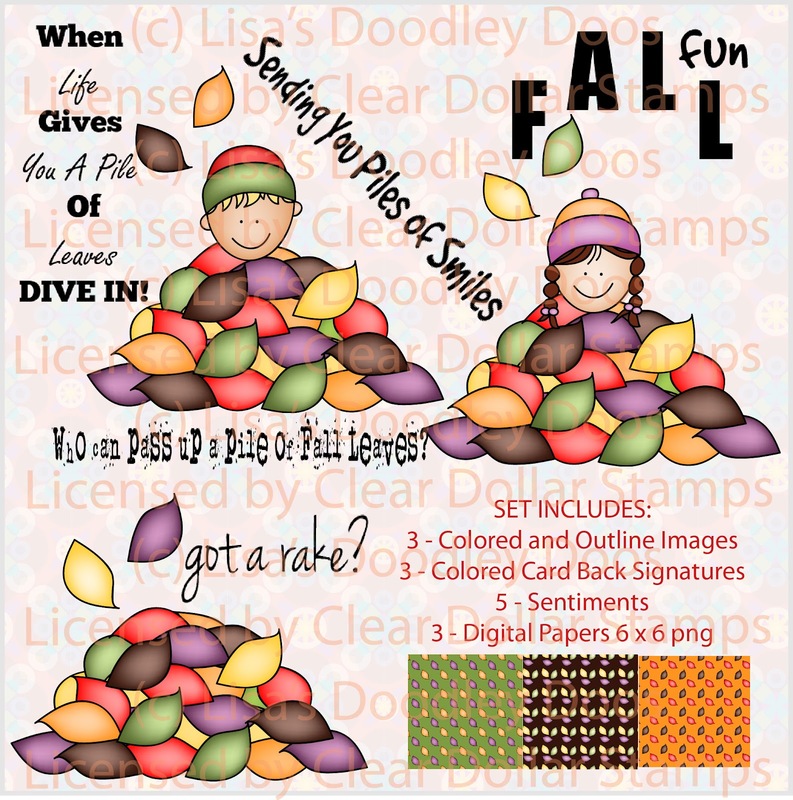 I love digital stamps and the ability to resize them to fit my project. Lovely DT samples......thanks for the challenge! 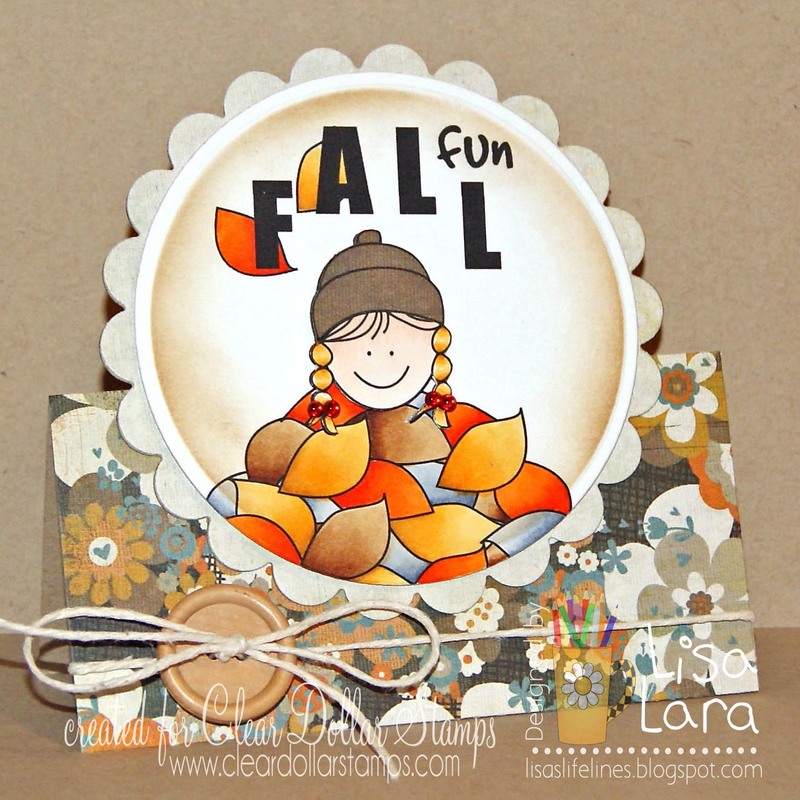 Wonderful fall cards using the Piles of Fun. Thanks for the chance to participate in another fun challenge. Spectacular creations from the DT! The image set is absolutely darling! Definitely would make fun fall cards. Very fun projects!! I love fall! Love all your cards here and hope that mine fits fine.Though not fall colours it was made with the fall in mind! This digi set is so adorable as well and I so have to use it soon. Thanks so much. 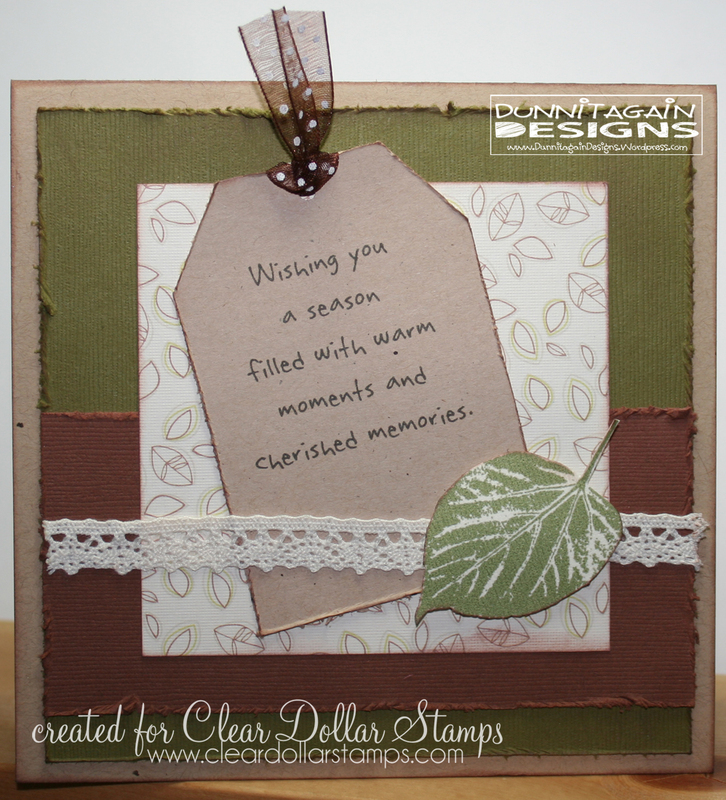 Dana/CLear Dollar Stamps Design Team. Gorgeous cards DT, fantastic challenge, thanks! What a fun challenge! This is my first time here! Found you on Feline Playful--what a fun blog--can't wait to look around more. Thanks for the challenge!